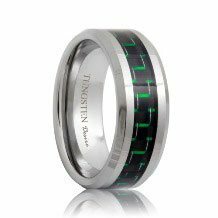 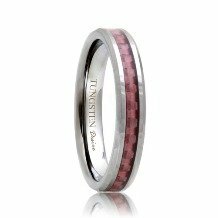 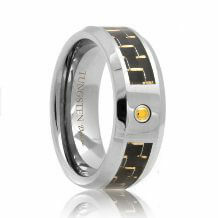 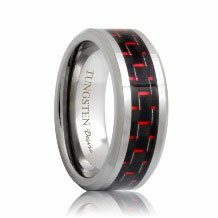 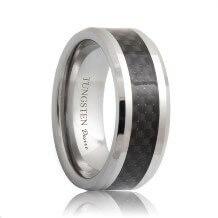 Carbon Fiber Tungsten Rings are valued almost primarily for the distinct distribution of their color. 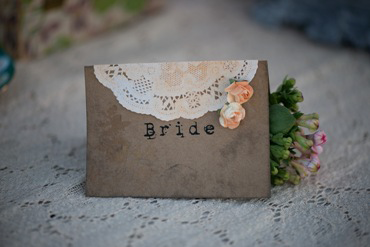 Their style is absolutely unique and eye-catching and is guaranteed to make you stand out from the crowd. 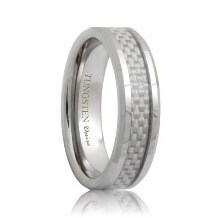 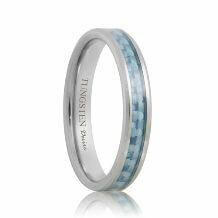 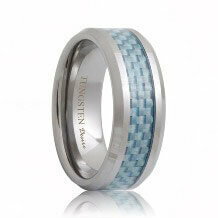 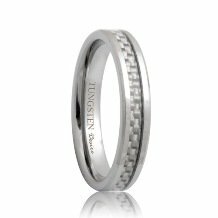 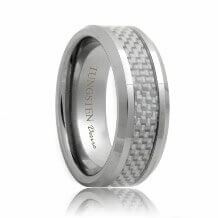 All of our carbon fiber tungsten wedding bands contain a woven pattern encased in a highly durable and clear resin. Combining both strength and style, carbon fiber tungsten carbide rings are the most light weight and durable rings available.